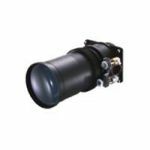 The Canon LV-IL05 Standard Zoom Lens works with the Canon LV-7590 LCD projector, which is designed for medium-to-large venues like boardrooms and theater instillations. 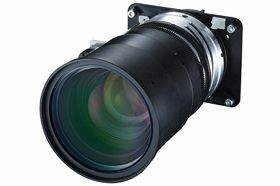 It features power focus and zoom, with a zoom ratio of 1.3:1. 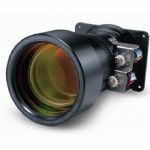 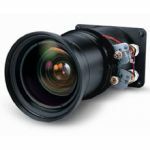 It also has vertical and horizontal lens shift for moving the image up or down and left or right, which increases flexibility during instillation. The LV-IL05 projects well-defined, vivid images up to 400", ensuring that even in a large venue everyone will be able to see your presentation. 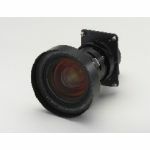 It's a versatile standard-throw lens, suitable for several venues and a range of applications.